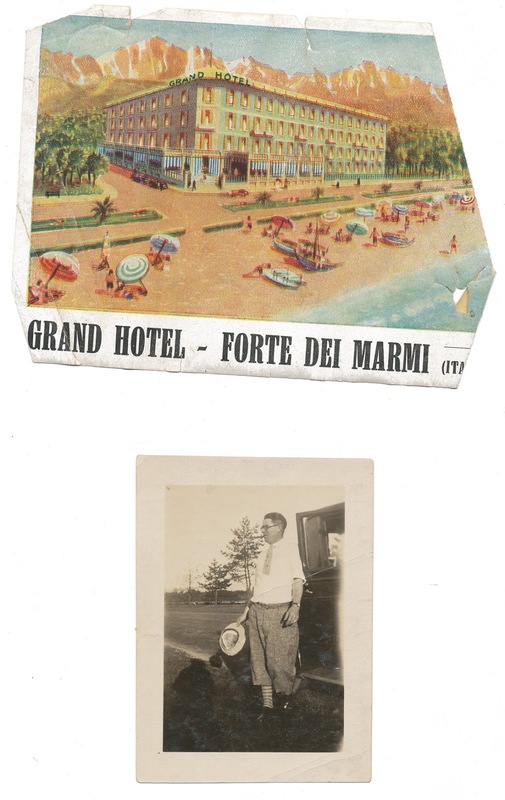 Black and white photograph and an advertising label for the Grand Hotel, Forte dei Marmi, Italy. Both found in "Comparative Vertebrate Dissection" by Wm. H. Atwood. 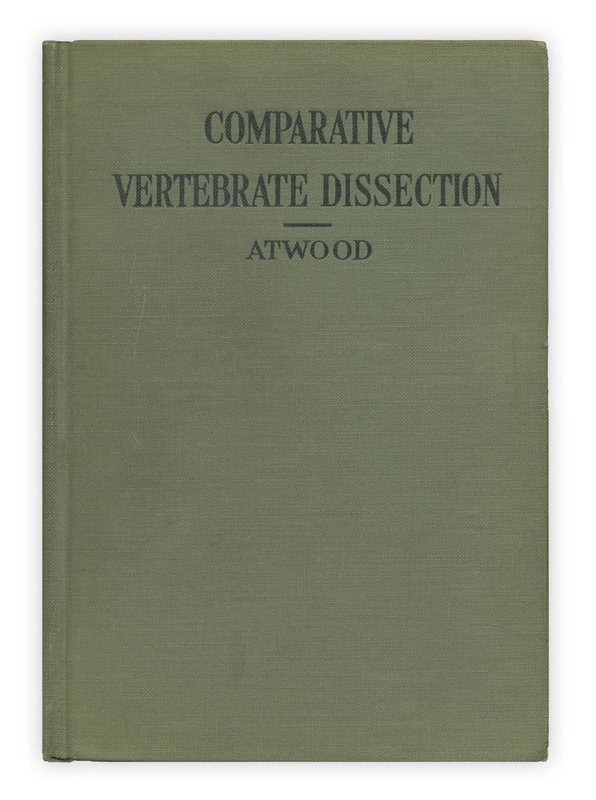 Published by Blakiston, 1923. If you're curious, here's the Grand Hotel as it sits now. Where's the beach in the new photograph? Apart from using items as bookmarks I wonder what other reasons people put things between the pages.